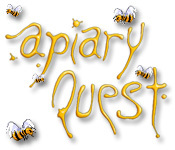 Download Mac Apiary Quest Game Windows 7 Games! Control bees to collect honey. 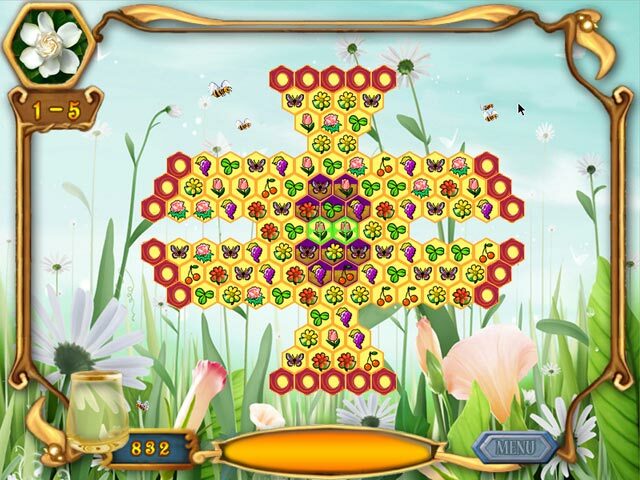 Move flowers to Match 3 or more flowers in a line. 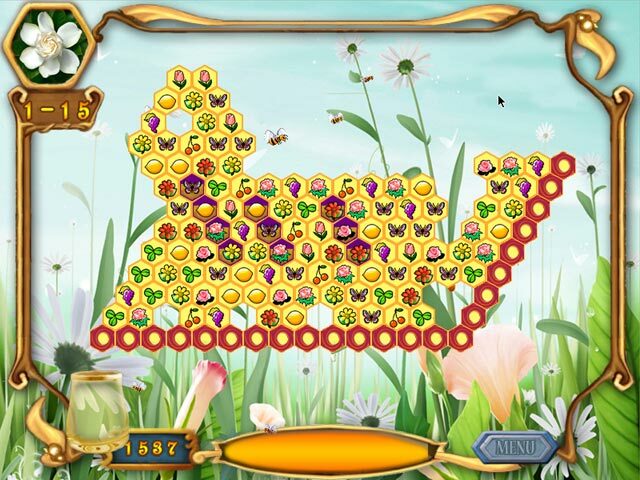 The flowers will disappear and produce honey. When honey fills the bottle, the mission is completed. 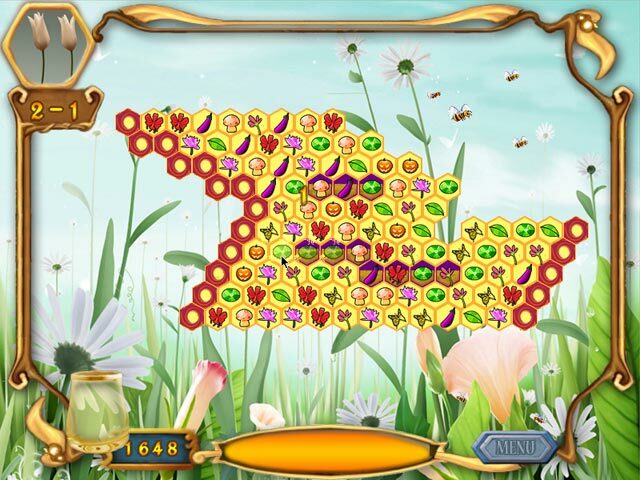 Use bombs to remove flowers more than three at one time. Every level has a different layout, different honey positions, and chains to increase difficulty, it will be a new challenge.